And as safe as a harbor? The answer to my riddle: A classroom supply pencil sharpener, of course! I know the picture kind of gave it away! First, I will begin: it is as quiet as a mouse. When I student taught, I made the mistake of setting out brand new unsharpened pencils for the entire class. Unwittingly, I turned the classroom into a noisy rookery of students trying, unsuccessfully, to sharpen their pencils. 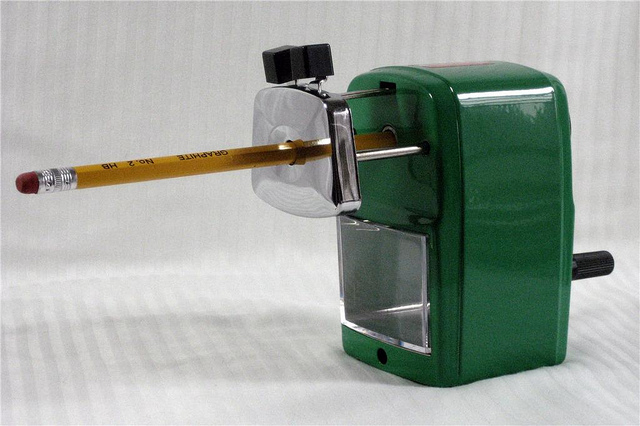 If I could go back in time, I would replace the electric sharpener with this classroom friendly sharpener. Instead of a rookery, a quiet group of eggs would have been in its place! Second, it is as sharp as a tack. The pencils come out clean, crisp, and sharp. 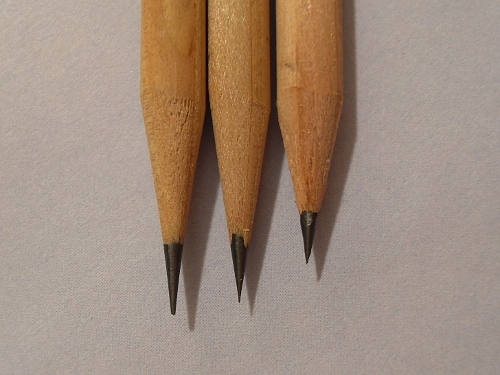 It is also a very smart way of sharpening pencils. Thanks in part to the wonderful blades of the sharpener, and the immobility of the pencil as it is sharpened. Finally, it is safe. 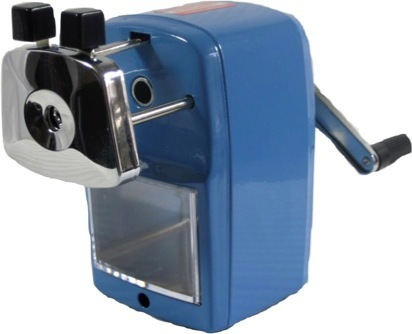 I have never felt safer in letting a child sharpen a pencil than with this pencil sharpener! 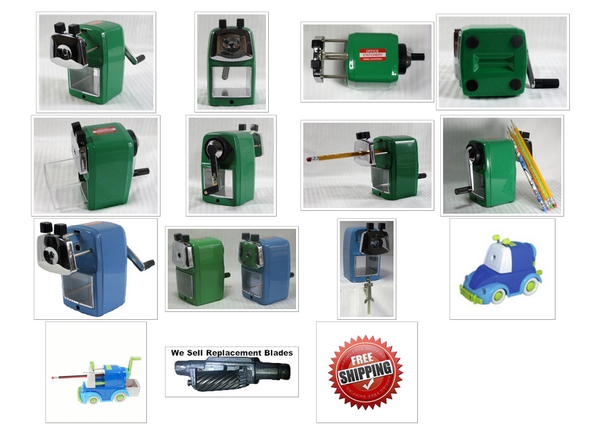 I love my sharpener so much, that I had to buy one for all the classrooms I work in and volunteer. I am lost without the sharpener! I highly recommend this sharpener, and you will not be disappointed with the results! 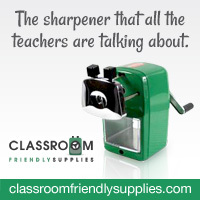 So head on over to Classroom Friendly Supplies, to buy your very own sharpener! It will be the best 24.99 you ever spend for your home and your classroom! do you suggest this as a class sharpener? or more like a suggestion for a personal sharpener? I use it at home and in the classroom. I can't live without my sharpener!